Dr. Bainer will make sure patients are comfortable before, during, and following the procedure, which includes the use of anesthetics and a step-by-step explanation of the process. If a patient feels uneasy about an upcoming tooth extraction, they should talk to their dentist and consider the following facts. Sometimes, teeth must be removed because of trauma, disease, or decay. When a patient has a tooth pulled or removed, it is known as an extraction. Following an extraction, there may be some changes in the patient’s mouth, and the dentist might provide post-operative instructions. 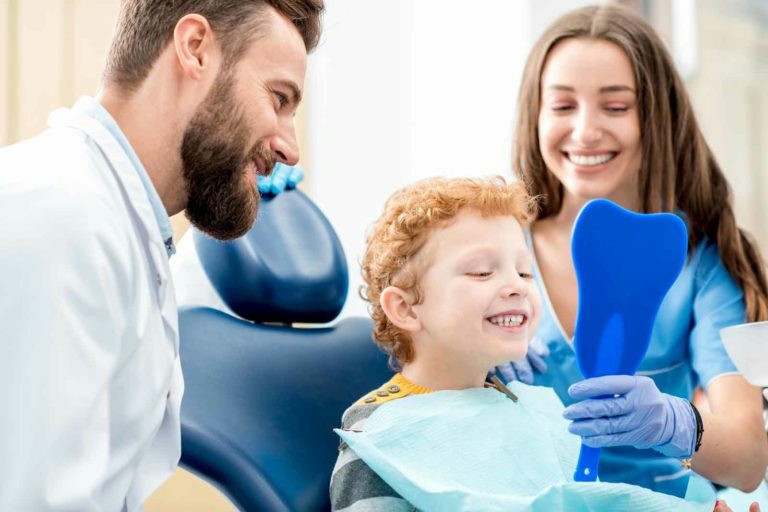 Patients should bring any concerns or questions to their dentist, and they can use the following general guidelines to prevent complications, speed healing, and be more comfortable. Before an Escondido tooth extraction, the patient will receive an anesthetic to reduce their discomfort. The mouth may remain numb for several hours after the removal, and during this time, patients should be careful not to bite their tongues, cheeks, or lips. Following an extraction, don’t eat anything that requires chewing while the mouth is still numb. Post-anesthetic numbness should diminish within hours, and if it doesn’t, the patient should call the dentist. If you prefer to be put to sleep for your surgery Dr. Bainer will refer you to an Oral Surgeon. Dr. Bainer and the Oral Surgeon work very closely together and will discuss your case from start to finish. Most dental plans cover approximately 80% of the cost of tooth extractions in Escondido, as long as the procedure is a medical necessity and not done for cosmetic reasons. Patients should check with their insurer and/or dentist regarding their case and coverage.